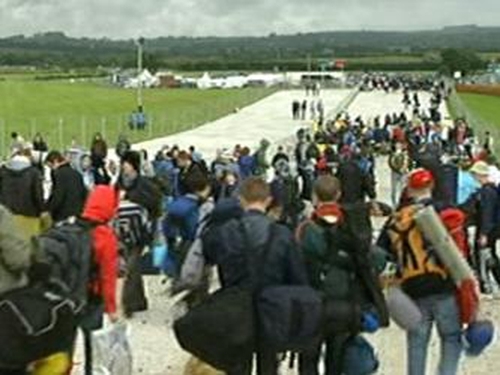 Traffic is now moving well on all routes following the Oxegen Festival at Punchestown. AA Roadwatch says traffic volumes on the N7/M7 and N81 have eased throughout the day. All Dublin Bus and Bus Éireann services from the site to Dublin have now finished. 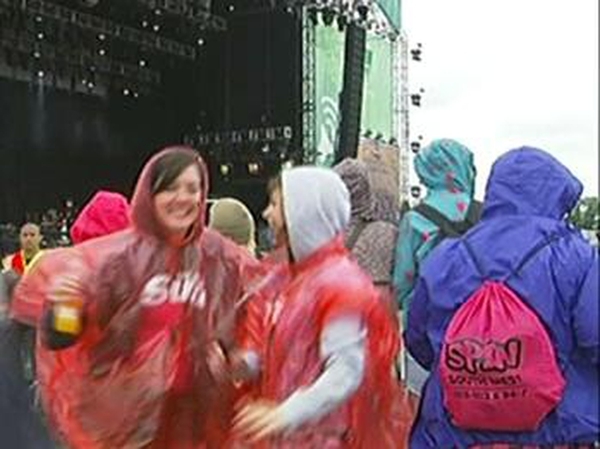 A total of 114 people were arrested over the weekend at the festival. Gardaí say the arrests were for a variety of public order, road traffic, assault and drugs offences.